I created this resources page to help you with deciding what tools, services, and sites to go to and use. I personally know how stressful and frustrating it is to make a choice on what to use or buy. With all the tools and services available now a days, it’s real easy to get overwhelmed. Hopefully this page will ease your mind a bit. Disclaimer: Please note that some of the links on this page are affiliate links and I will earn a commission if you purchase through those links. These are all things that I currently use or have used before and I am recommending them because they are helpful and are companies that I trust, not because of the commissions that I may earn from you using these products and services. This is also a great way to support the show at no extra cost to you! Thanks! Jamey Aebersold Play-Along Series: These books and CD’s are still the gold standard for play-alongs. Jamey only uses the best rhythm sections and while there are plenty of options for play-alongs out there, these are still the books that I come back to time after time to play with a truly swinging rhythm section. iReal Pro: This app is something I use every single day in my life as a musician. 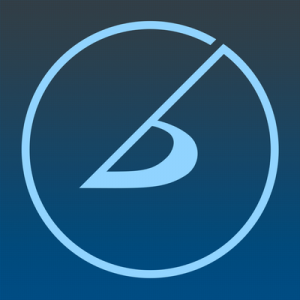 You can think of this app as a virtual real book, play along, and general practice tool that I would have trouble living without. You can store thousands upon thousands of tunes in the virtual real book which is a great tool to have on gigs where you may be uncomfortable with the songs or keys that you are playing. The one limiting caveat is that there are no melodies, but having the chords can be a life saver in many situations. The kicker is, any tune that you have in the real book can instantly be turned into a play along. It might be midi, but they have been improving it steadily since the app was released and you can put any tune in any key and practice it at any tempo. Pretty amazing stuff if you ask me. You can also input your own tunes and exercises using the chart builder which gives you unlimited flexibility with this app. For $12.99 this is one of the best investments you can make when it comes to being a better musician. 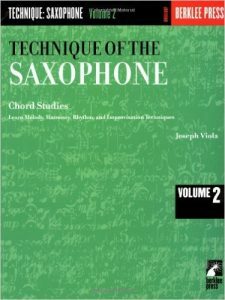 Joe Viola Technique of The Saxophone Series: These books are fantastic. Get a glimpse into the lessons of one of the greatest saxophone teachers who ever lived. I own and use every volume of these books and they have been a tremendous help in building my knowledge of scales and chords as well as getting my technique up to par! The Real Books: When you need a traditional paper real book, there is no better way to go than the Hal Leonard versions. They have many different editions with almost any tune you can imagine and this is where I learn all of my repertoire. 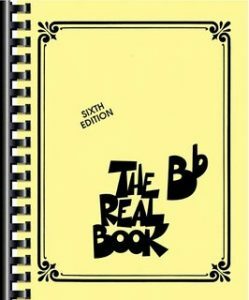 These are the updated, legal versions of the old school real books that were created at Berklee in the 70’s. The chords and melodies are extremely accurate and well done, these books are a must for any jazz musicians library. Technology is a wonderful thing, but books such as these are still great things to have on your shelf. They also come in any key that your instrument happens to be in including bass clef, Bb, and Eb instruments. Grab a copy today if you’re looking for the best real books out there. 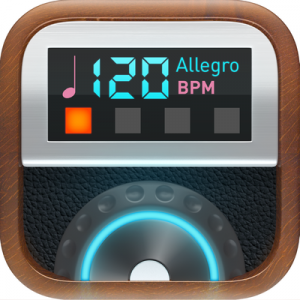 Pro Metronome: This IOS Metronome is free and awesome. It has tons of features and is very handy to have with you at all times. I use it frequently when teaching and also when I’m away from home and don’t want to worry about bringing my metronome with me. The best part is, you can unlock countless advanced features on this app for only $2.99. Truly one of the most useful apps out there for people who need tools like this with them at all times. 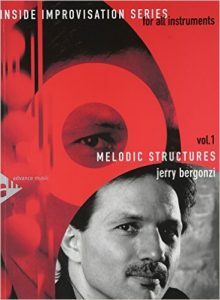 Jerry Bergonzi Inside Improvisation Series: I’m from the Boston area and Jerry Bergonzi is a musical and educational legend around here. I have had the pleasure of taking a couple of lessons from this amazing musician, and they were worth their weight in gold. These books are very close to taking lessons from the man himself and it’s pretty much impossible not to gain something from these volumes. They also come with amazing play alongs that feature each tune at different tempos to utilize in your practicing. There are at least five different volumes, all essential in my opinion. Jerry is not one of the most in demand teachers and players in the world for no reason. Get these books today! 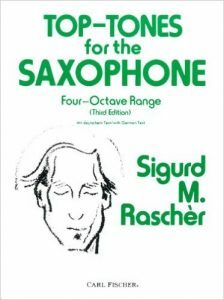 Top Tones For Saxophone: This is what I consider to be the bible of overtones, harmonics, and altissimo. If you’re having any trouble getting that third octave to work for you, try the exercises in this book. They take time and persistence but if you can pull off the stuff in this book consistently, you’ll be well on your way to taming the saxophone and controlling it with ease. 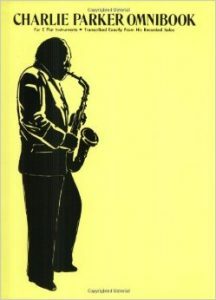 Charlie Parker Omnibook: If you want to play bebop, and you should, this book is a must have. Charlie Parker is the father of modern jazz and learning what made him so special is required for all saxophonists. You’ve heard the legends of your favorite musicians learning and memorizing this book so what’s stopping you from starting down the path of so many that have come before us?? This book contains countless transcriptions of all of Bird’s hits and there is an encyclopedia of information in this volume. 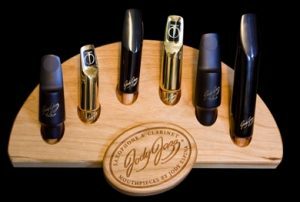 Jody Jazz Mouthpieces: Before I discovered these pieces I felt like I was lost. There was no way to get the sound that I was hearing in my head without certain drawbacks. This was one of the most frustrating periods of my life and the people over at Jody Jazz saved me. When I discovered their HR* Tenor MP’s I was suddenly able to get the sound I always wanted. It was that simple. I can’t praise them highly enough. Besides the mouthpiece that I like, they have equipment for every horn and style so check them out today! Selmer Saxophones: Selmer has long made THE saxophones that make history. There are probably more Selmer saxophones on famous recordings than any other in the world. They are still churning out great products and are still considered to be some of the best in the world. 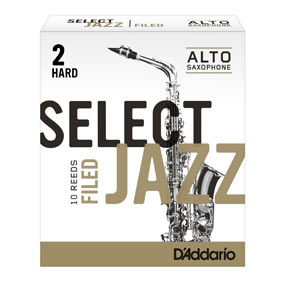 Rico Jazz Select: This is another situation where I have tried everything under the sun and settled on these reeds as my consistent choice. They come in a variety of styles and strengths including filed an unfiled models. They give me a clear, consistent tone and I have found that I get considerably less duds in a package than any other reed I have experienced.